My flight from San Francisco to Tokyo Haneda landed around 5:30am. Given the early arrival time, there wasn’t any point in trying to leave the airport grounds for my 6 hour layover. Instead, after clearing customs and rechecking my bag, I went to take a shower. 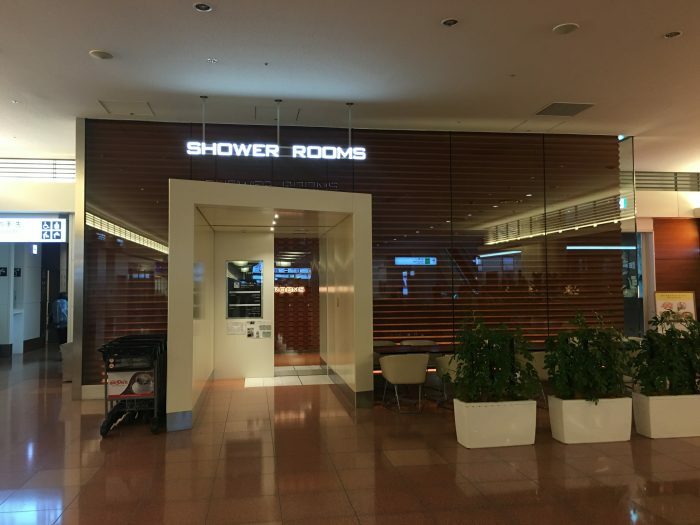 As you exit the arrival lobby, the showers are to your left. 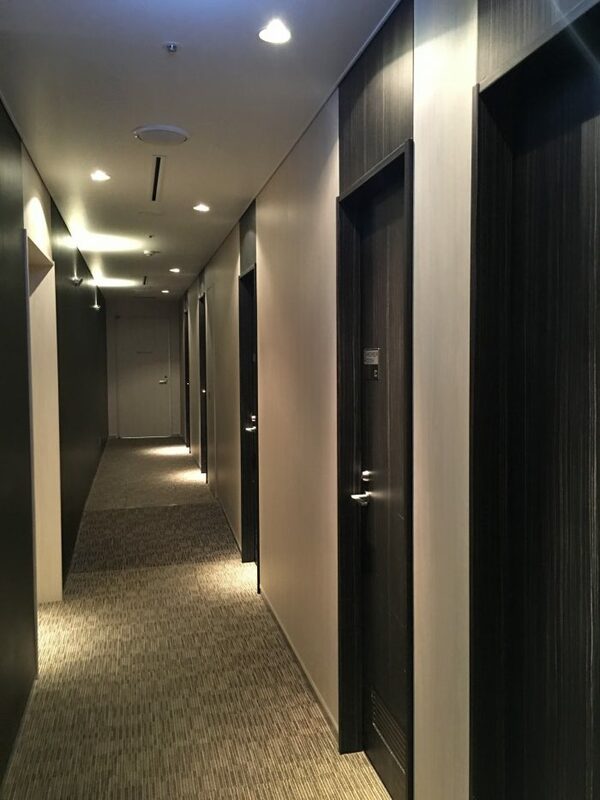 Since I had arrived in first class on Japan Airlines, my shower was free. 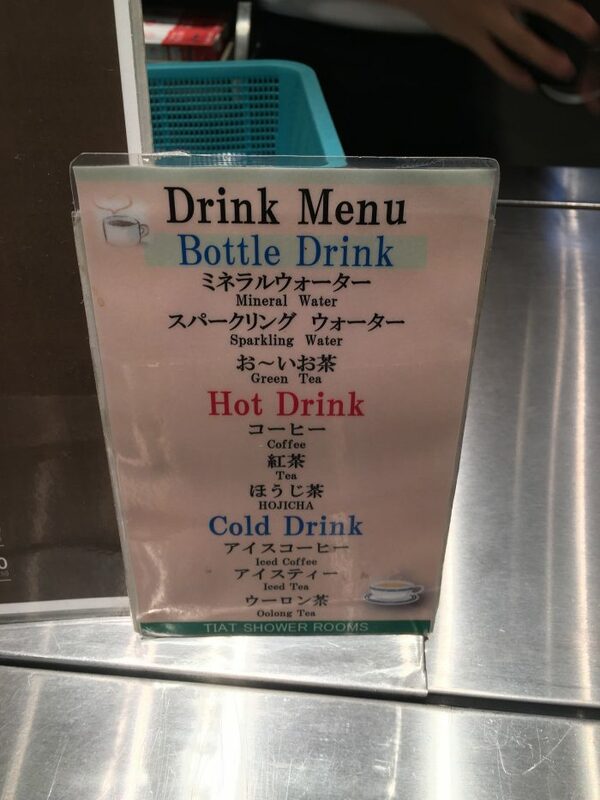 Otherwise, it’s 1030 yen, which is around $10 USD. 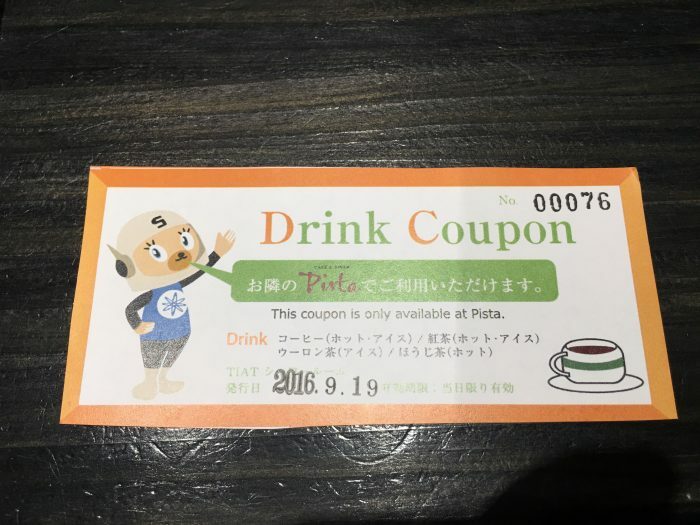 After you’ve flown across the Pacific, it’s actually not a bad deal, especially since it comes with a free drink from the cafe next door. 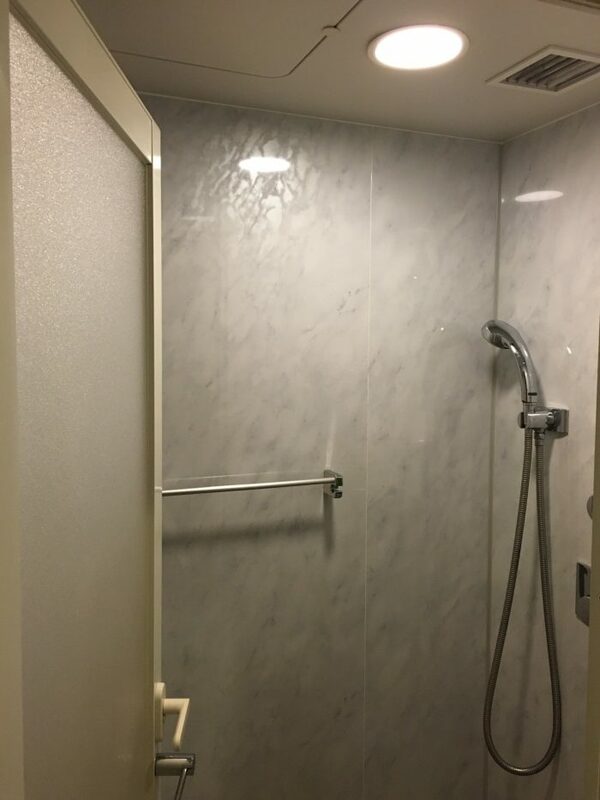 The showers weren’t fancy, and the toilets were in separate rooms. However, the water pressure was amazing, which is perfect after a long flight. Knowing this, I’d gladly pay the $10, especially when it also means feeling fresh for the long day ahead. After showering, I had an iced coffee from the cafe, since I knew I could use some caffeine. 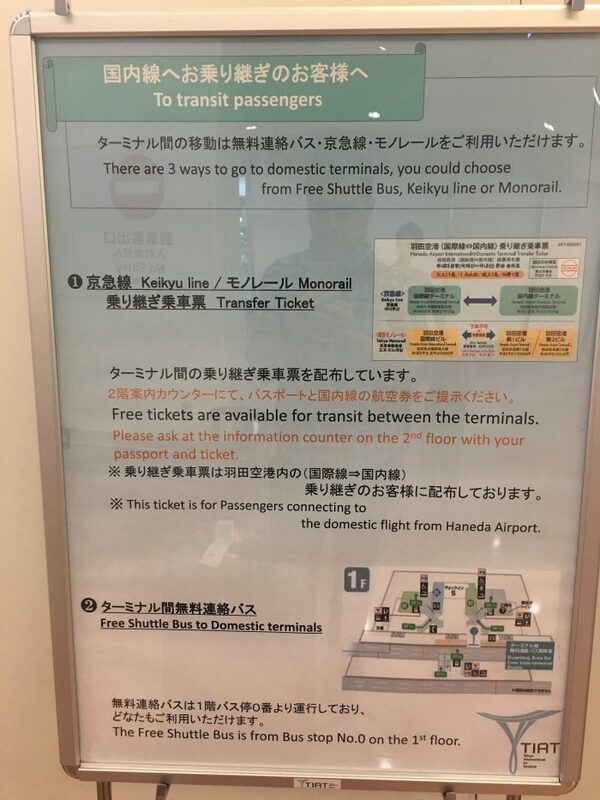 My flight from Tokyo to Fukuoka was going to be departing from Domestic Terminal 1, but there was a free bus available. I could have also taken the train or monorail. After checking the map, I saw that I could get off the bus a stop earlier at Terminal 2. From there, I could get some fresh air and a bit of exercise by walking to Terminal 1. 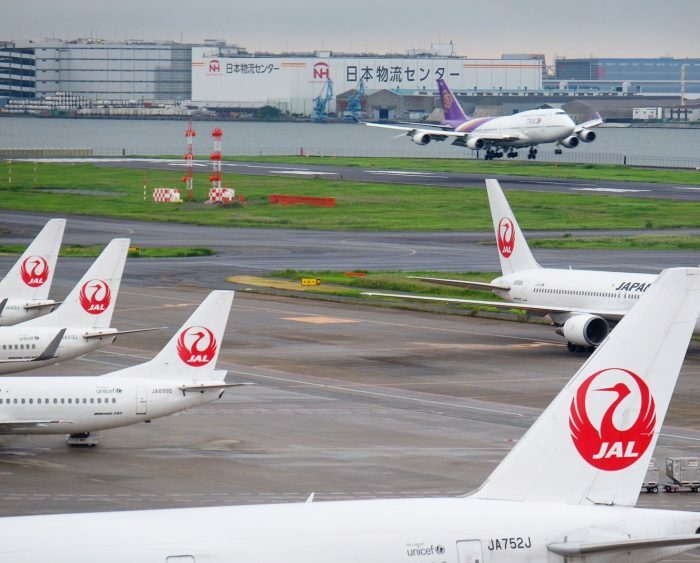 Tokyo Haneda’s Terminal 1 is basically an airport with a shopping mall dropped over it. Normally, I’m annoyed by how much shopping is in airports, but in this case it was fine. 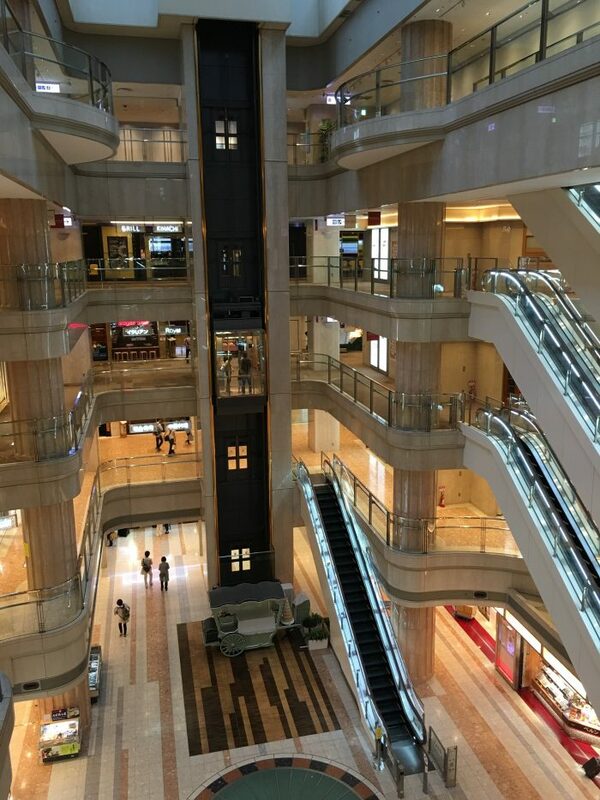 The multi-level mall (pre-security) is capped on the 6th floor with an observation deck called Gulliver’s Deck. Gulliver’s Deck has two separate sections on that floor. I arrived around 6:15am, but the deck doesn’t open until 6:30. That said, there were already people waiting to enter, as there wasn’t much else to do in the airport at that time of day. The full opening hours are 6:30am to 10pm. 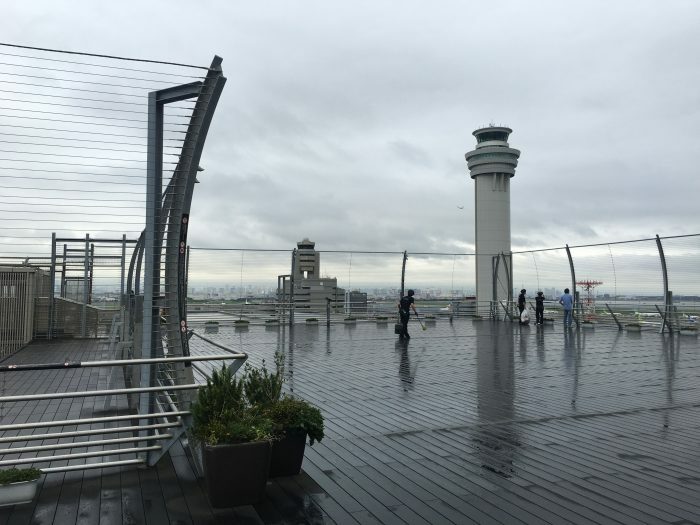 The Haneda observation deck is open-air, which is nice. 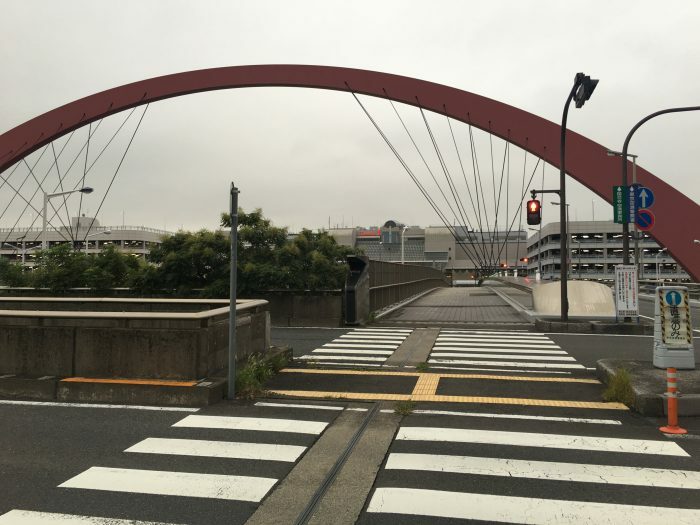 However, it was a grey, misty day thanks to the typhoon that was about to hit Japan. There are plenty of chairs and tables outside, as well as mounted binoculars for better planespotting. The fence around the observation deck is also wide enough to poke a camera through, which is also great for photographers. There is even a little cafe that has its own exclusive beer. It didn’t open until 11am, so I didn’t get to try it. Unfortunately, all of the takeoffs were taking place on the other side of the airport from the observation deck, but I did get to see a few landings, including a Thai 747. Given the time of the morning, the airport was fairly quiet. After a while, I realized that there’s actually an additional level to the observation deck. Head up the stairs, and this larger level connects the two separate entrances below. There’s not much up here other than lots of space to stand, plus some vending machines. 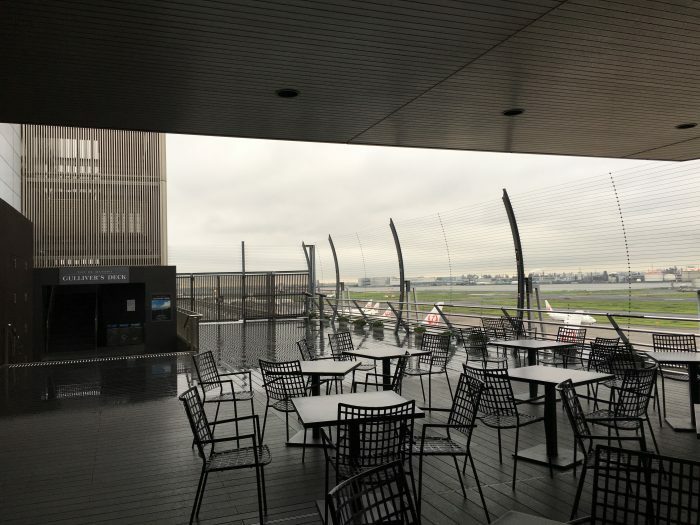 The observation deck does wrap around to the side of the building, letting you see more of the airport grounds, though the other runway is still relatively far away. 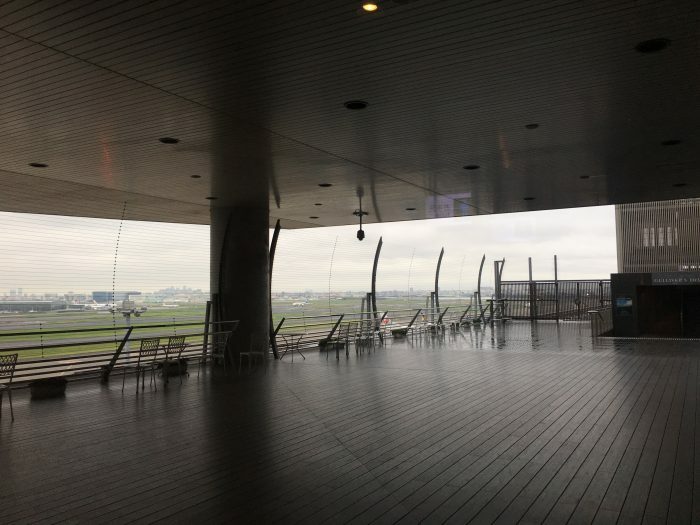 I spent a couple of hours relaxing and watching the airport activity, then I headed back downstairs to visit the Japan Airlines Diamond Premier lounge before getting on my flight to Fukuoka.